Something wonderful happens when women get together whether it’s two, twenty two or two hundred; it usually falls under the category of fellowship, fun & food. So why, as Christian Women, should we be any different? I think it’s time the outside world discovers the source of our joy. We encourage one another to build life-long relationships with friends and neighbors. We share the gift God gives each one of us through lunches, brunches, tears, laughter, retreats, Bible studies, quilting or just spending time together. We would like to provide a venue where someone in our circle, who feels they are not ready for “church,” might be open to attend one of our activities. And at the same time we can encourage and uplift the women of Solid Rock Christian Fellowship. Women’s Ministry offers ongoing Bible studies during the year. In the spring we plan a tea or a coffee fellowship, a retreat during the late summer. 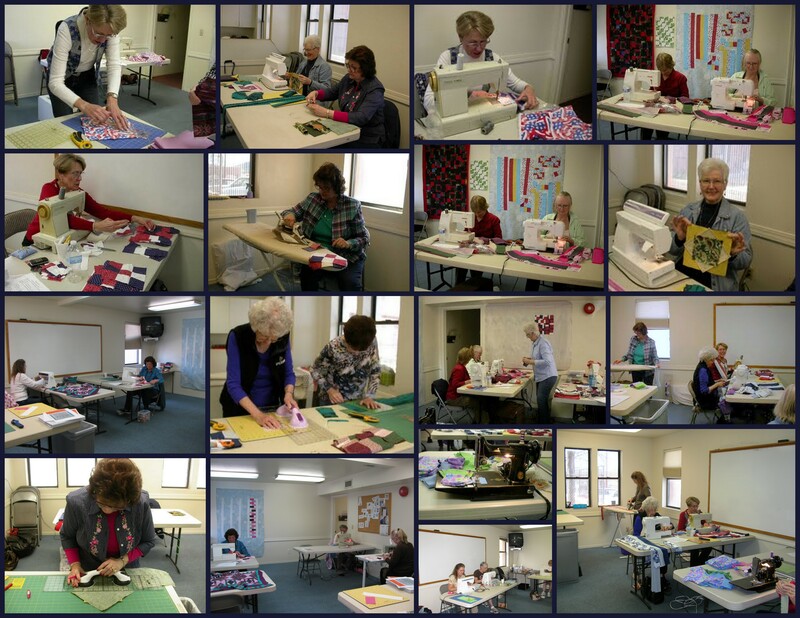 The second Saturday of every month we have a quilting group called “Piecemakers.” It’s a morning where we get together with fabric and sewing machines, learn from each other, share ideas, laugh a lot with the end result making lap quilts for Pastor Gary our Pastor to Seniors. Pastor Gary in turn gives a quilt to someone in our fellowship who needs to be covered with thoughts, prayers and a quilt. We look forward to getting to know many of you better and working with so many more of you. @ 10:00 a.m. to 11:30 a.m.
“But first Coffee” What is this all about? Dianna Kottman, along with Women’s Ministry, would like to take one Saturday a month to get to know one another, spend time in God’s word and grow the women of Solid Rock Christian Fellowship. No Charge – No Homework – No Reserved Seats – No Tickets.